Have you ever been the one at the party with ice cubes in your wine glass or the one sipping your Pinot Grigio via straw? Then this post is for you! After reading this edition of Fake It to Make It you’ll be able to learn just enough to get through a dinner party or get-together without looking like a wine rookie. When someone asks you what wine you’re in the mood for, never say that it doesn’t matter or that you’ll drink whatever. 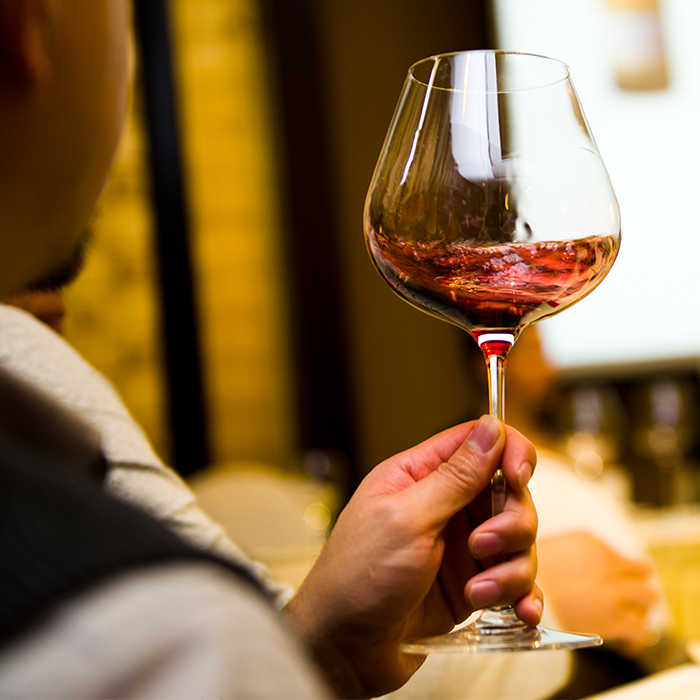 Having an opinion on the type of wine you want to drink shows that you have confidence and know what you’re doing. This is why it’s always good to have a go-to wine as a safety net. Try to find one that’s both versatile and delicious! Most people know that there’s red wine and there’s white wine. However, you should know the basic difference between the two just in case it comes up in conversation. The biggest difference between the two is in how they’re made. When making white wine, usually the grapes are pressed and then only the juice is fermented. When making red wine, the grape juice that’s fermented ordinarily also consists of parts of the grapes, such as the skin or even the stems. The solids are removed after the wine is fermented (because chunky wine sounds gross). Including these solids is what makes red wines darker and more robust in flavor. 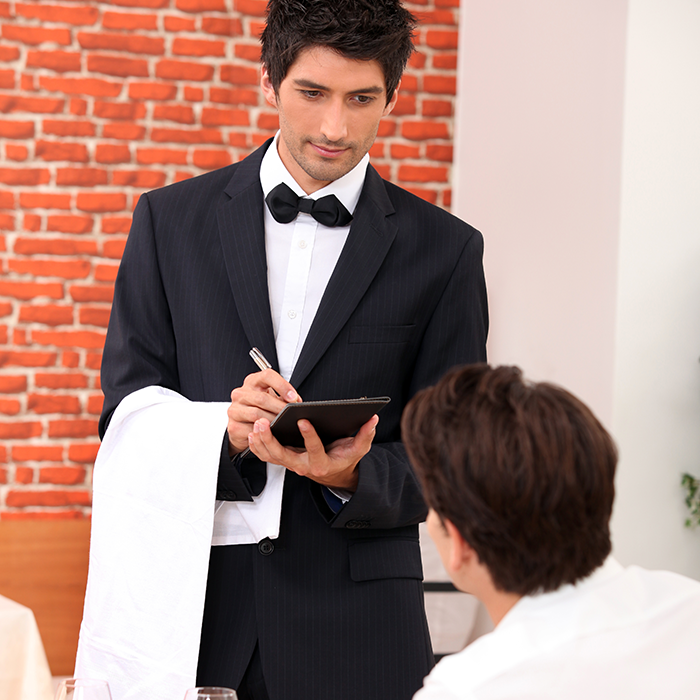 You’ve probably seen this done in a film or at any restaurant that requires you to wear fancy pants. Airing out your wine or “letting it breath” means to allow air to get to it. It’s always a good idea to do this with red wines (both old and new). 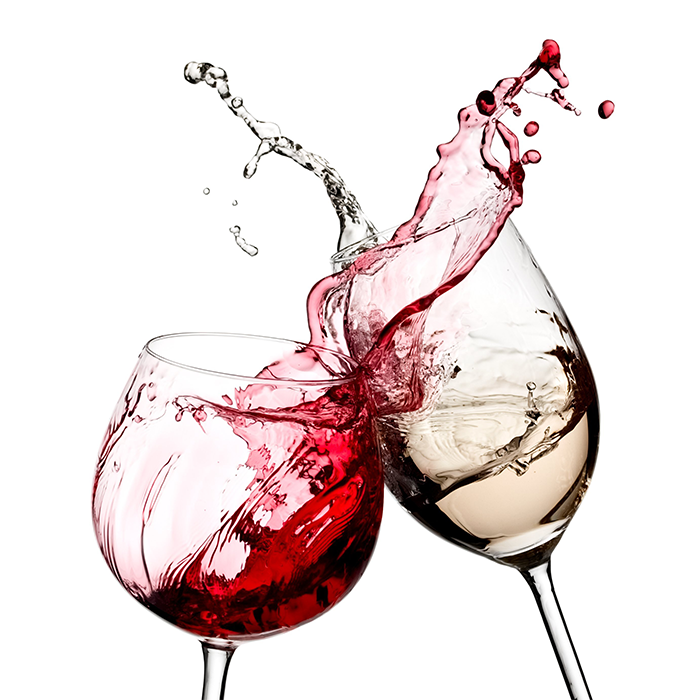 Oxygen changes the way wine tastes, so it’s not just a thing made up by swanky people. Next time you’re drinking a red wine mention how you like it, but it would have tasted better if it had longer to breath. 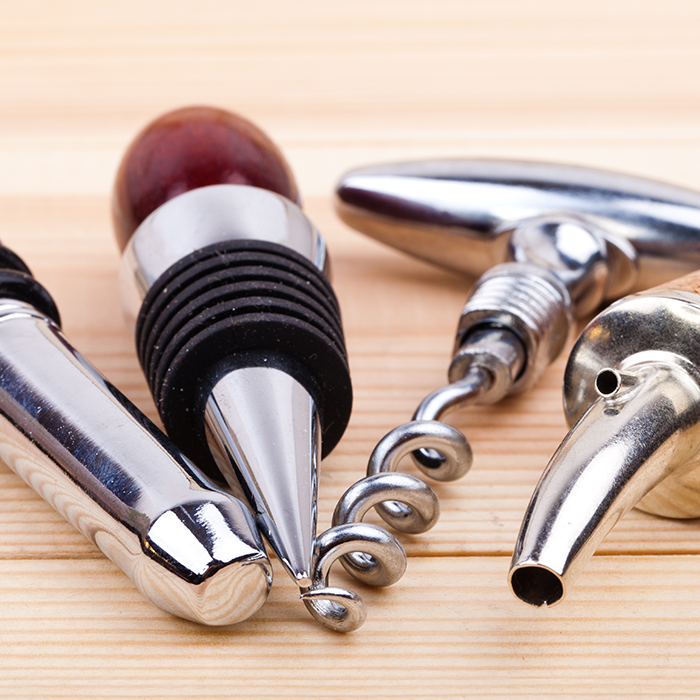 Just like fashion accessories, having the right wine accessories differentiates the pros from the novices. Other than owning a wine opener, having nice glasses is the most important. How would it look if you invited friends over for dinner and wine and you only had coffee mugs and restaurant cups to drink out of? Answer: not good. A wine rack, cute stoppers and a decanter wouldn’t hurt either. Seriously, they just belong together. No explanation needed. 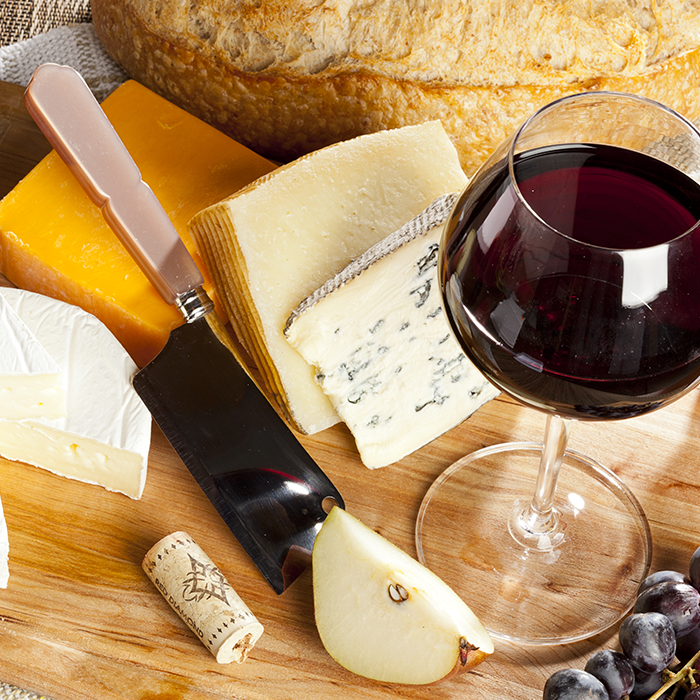 Browse the Internet to find a list of which wine should be paired with what kind of cheese. You can also find someone in the cheese section at most grocery stores or markets to help you decide. Be sure to take notes, so you remember what to repeat to your friends about your cheese choices. 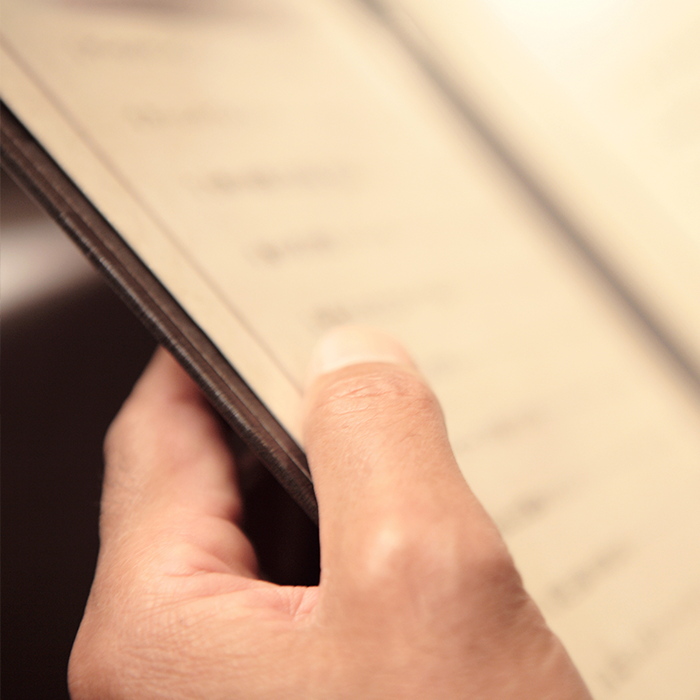 Did you know that wine lists at restaurants and bars are organized purposefully? The wine list is always ordered from lightest to darkest (mind blown). If you like light red wines, order from the top of the reds list. The further you go down, the heavier they will get. 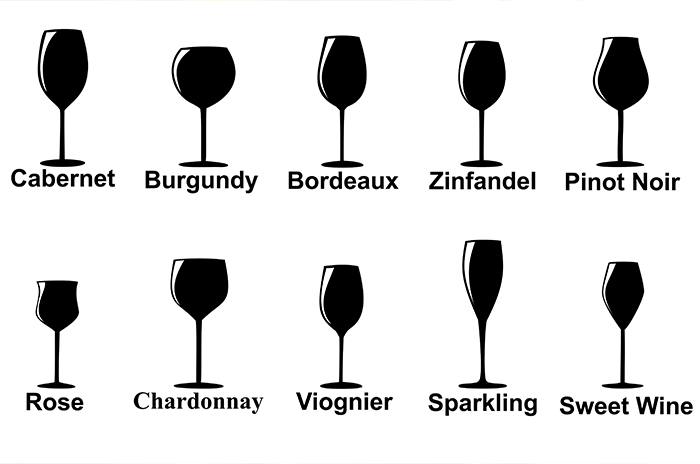 This is especially useful when you don’t recognize the names of any of the wines on the list. If you’re dining at a restaurant that’s between “pretty fancy” to “fancy,” the servers are usually pretty pleased to chat with you about the wine selection. There’s nothing embarrassing about getting a second opinion, especially since many times it will lead to a bartender allowing you to try two or three wines before making a decision (score!). The only thing left to do is to find the first opportunity for you to convince your wine-loving friends or coworkers that you know what’s up when it comes to grape-filled goodness! Have you ever done something hilarious yet equally embarrassing when you tried to impress others with your wine know-how? Share it with us in the comments section or our Facebook page!